Offering you a complete choice of products which include Laminated Safety Posters such as Health Safety Poster, Hand Safety Poster, Funny Safety Poster, Gas Safety Poster and Cartoons Safety Poster. Your safety is our concern. 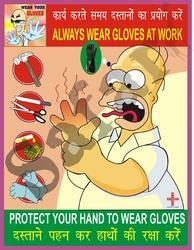 We are offering variety of Hand Safety Poster to convey the message strongly and comically to the personnel and visitors. These are made from high grade film laminated paper with digital printing for impeccable visual effect and available in various sizes. This poster refers to protection of hands from possible risks of contacts with hazardous substances and appeals to wear gloves. 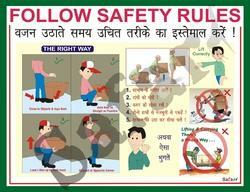 Many times serious things like Safety Rules need to be conveyed by Safety Poster. We offer premium range of Safety Posters such as No Smoking Safety Posters, Health Safety Poster and Cartoon Safety Poster. These are made by using high grade film laminated paper and with digital printing the massage for a superior visual effect. 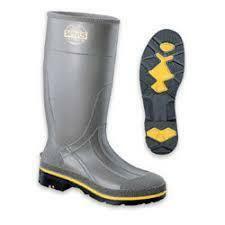 We offer these at reasonable rates to our customers. 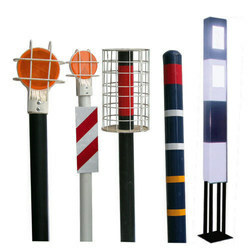 Weprovide Electrical Safety Poster More available posters are : Digital poster, safety posters, industrial posters, fire safety posters, industrial safety posters, workplace safety posters, industrial safety posters, safety posters in hindi, safety posters in gujrati, safety posters in india. 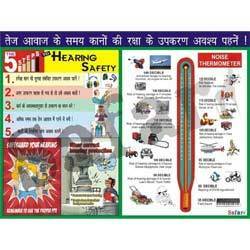 We are presenting Hearing Safety Poster regarding instructions about noise pollution. 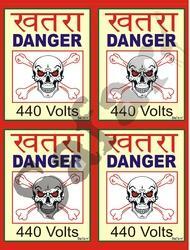 These are made from high grade film laminated paper with digital printing for impeccable visual effect. Clients can avail these at reasonable prices. 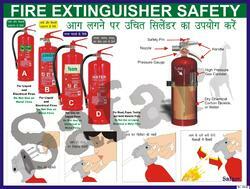 We are offering Health Safety Poster regarding instructions health related messages. paper with digital printing for impeccable visual effect and available in various sizes. We are also offering Cartoons Safety Posters and Health Safety Posters for conveying the message strongly and easily to the target audience. Clients can avail these at reasonable prices. Looking for “Laminated Safety Posters”?